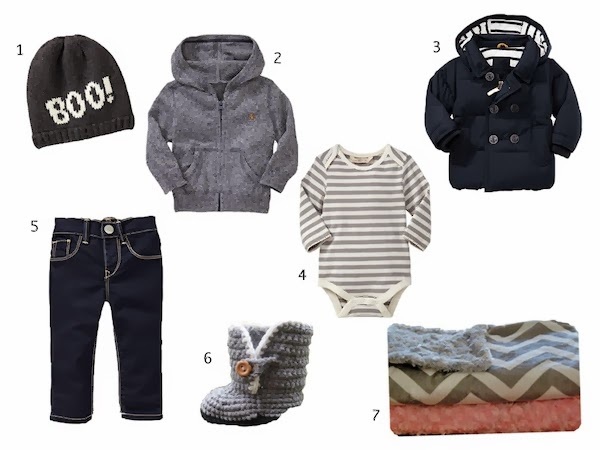 today's wishlist is all about my fall favorites for olivia! if you couldn't tell i'm not overly in love with super girly things, so liv doesn't wear much pink and purple, but she looks pretty darn cute either way! here are my favorites for the week! 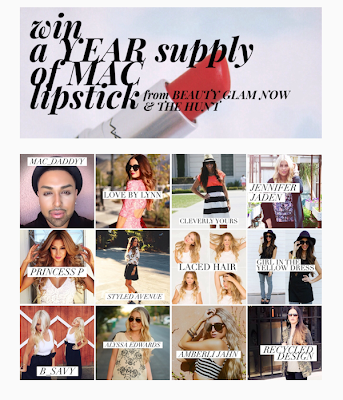 also, i have teamed up with a few bloggers to bring you an awesome giveaway! find out how you can win a year's supply of mac lipstick! I love your picks. As a mother of an 18 month little girl I prefer the less feminine colors as well - until your little one is constantly referred to as a boy.